Kendra Caldwell's mom: When did she have her baby? Kendra Caldwell’s mom: When did she have her baby? Kendra Caldwell’s mom is getting a lot of attention on the recent episode of Counting On. The Caldwell family was vacationing together in Panama City Beach, Florida. 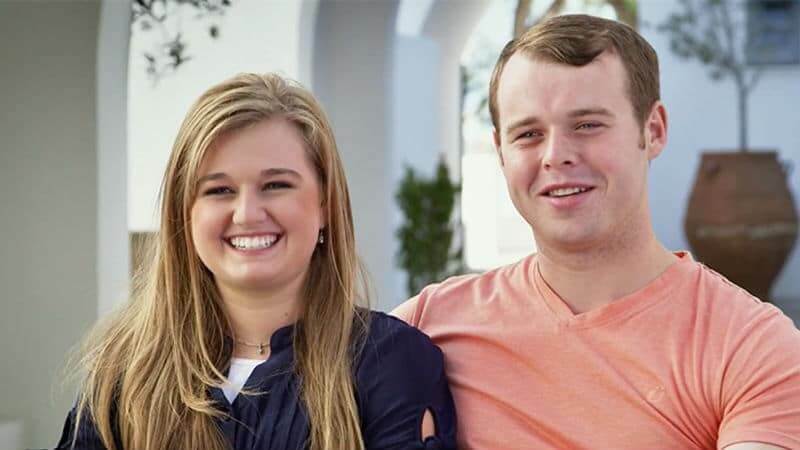 Joseph Duggar and Kendra were along with them, bringing baby Garrett on his first vacation. Christina Caldwell was shown very pregnant during the time they were vacationing. She was roughly 28 weeks at that point but discussed having issues with the pregnancy. Seeing Christina sitting on the beach while pregnant and holding her first grandchild was something that sparked curiosity in viewers. How old is Christina Caldwell? The year Christina Caldwell was born is debated. She is listed as born in both 1979 and 1980. Based on that, she is either going to be 40 this year or next. Kendra Duggar is her first child, and all together, there are eight siblings. When did Christina Caldwell have her baby? 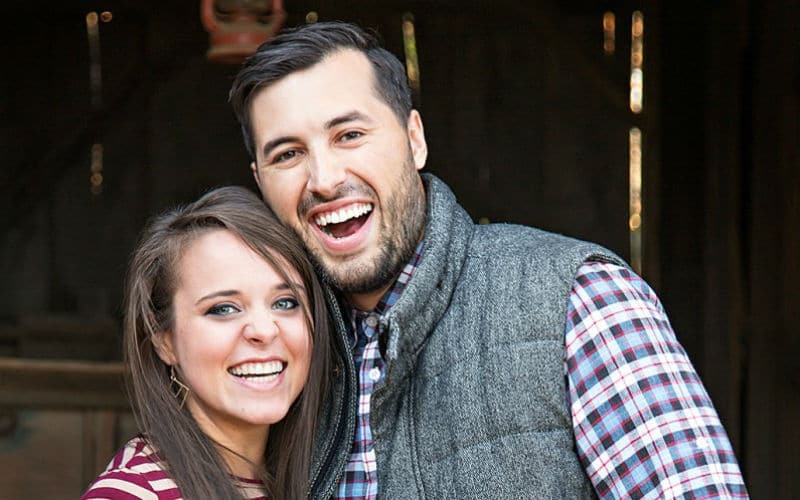 It was revealed that Christina Caldwell was pregnant again during Kendra Caldwell’s birth special. She mentioned that her mom had just found out that she was pregnant, which was something that was unique. While the exact date that Christina Caldwell gave birth to her eighth child is unclear, her due date was listed as November 20, 2018, on her baby registry. This would put her baby and her grandson about six months apart in age. How old is Kendra Caldwell? Since Kendra is the eldest of the Caldwell children, viewers are wondering how old she is. Born in 1998, Kendra turned 20 on her last birthday. She will turn 21 later this year, putting her around the same age as her mother was when she had her. During Counting On, Kendra Caldwell revealed that when her mother was 36 weeks pregnant with her, she was in a bad accident. All of her subsequent pregnancies have had issues, including this last one. Christina Caldwell was having contractions while they were vacationing in Florida, but she didn’t end up having the baby while they were there. Counting On airs Monday nights at 9/8c on TLC.